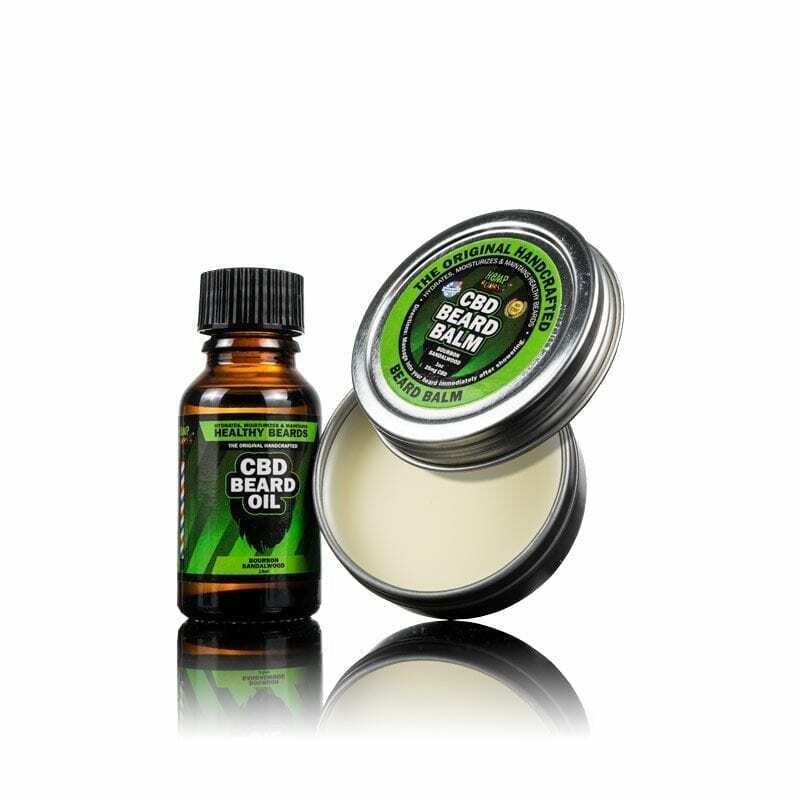 Hemp Bombs premium CBD Beard Oil hydrates and maintains your beard while delivering the therapeutic properties of CBD to your hair and skin. 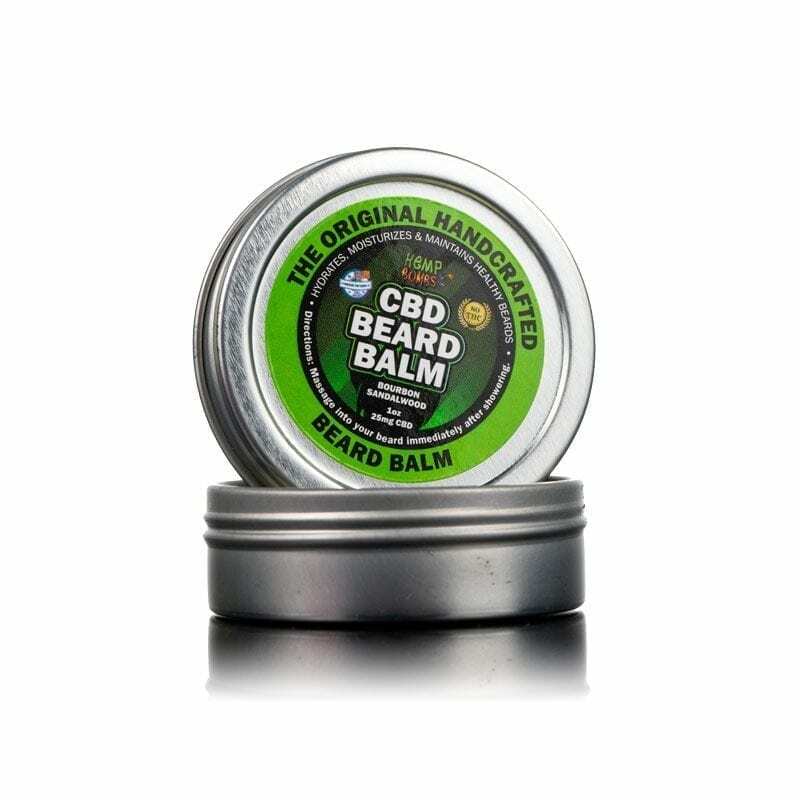 CBD holds natural anti-inflammatory properties to help relieve itchy and dry skin, ingrown hairs, redness and any discomfort. 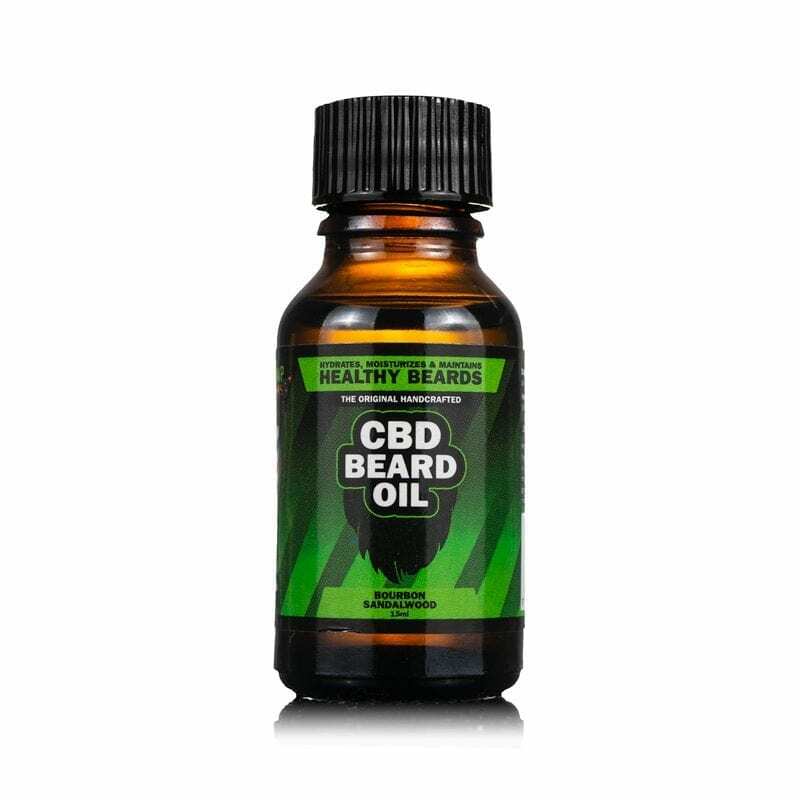 Our luxurious CBD Beard Oil will help you moisturize and groom your beard for the perfect look.